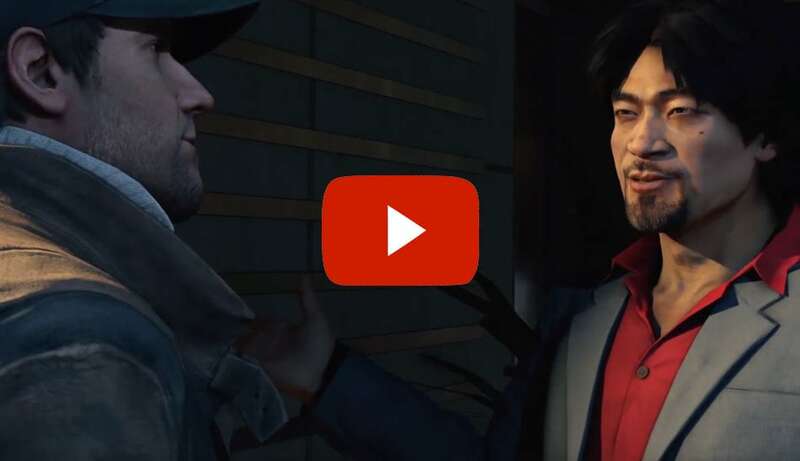 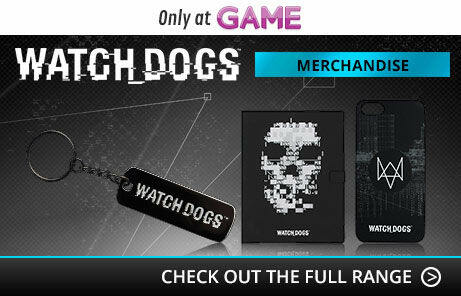 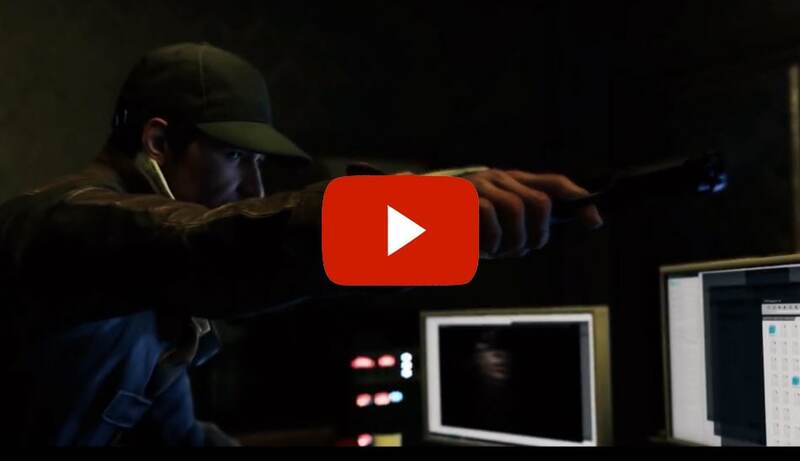 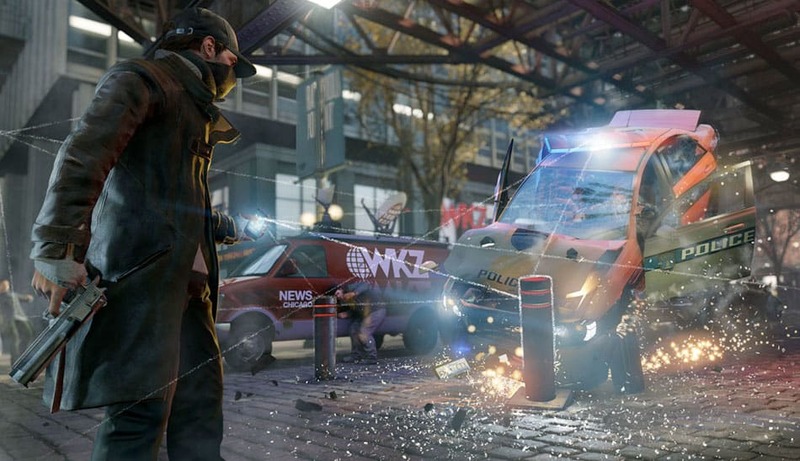 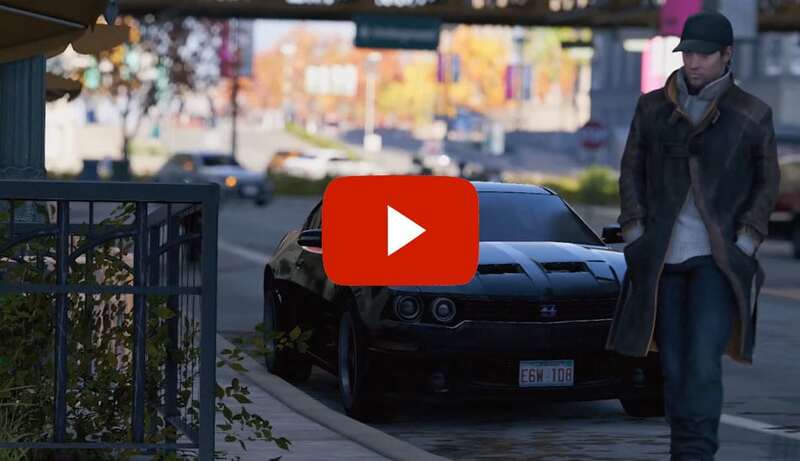 Enter the open-world adventure of Watch Dogs where technology connects everything, and everyone. 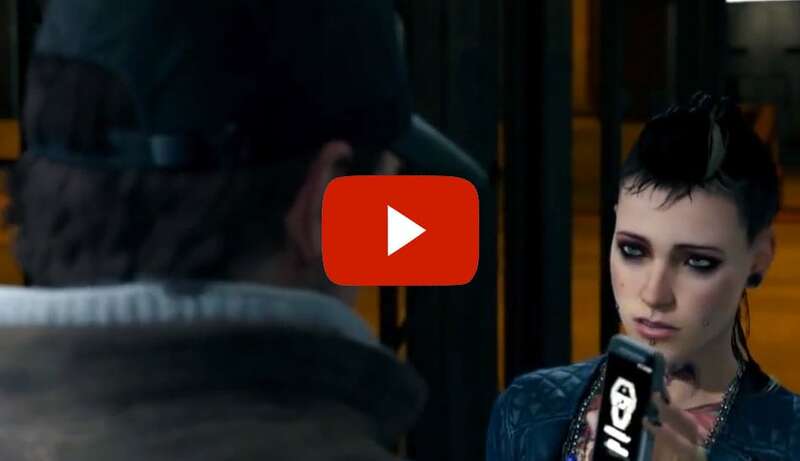 The power of the city is in your hands, how you choose to use that power is up to you! 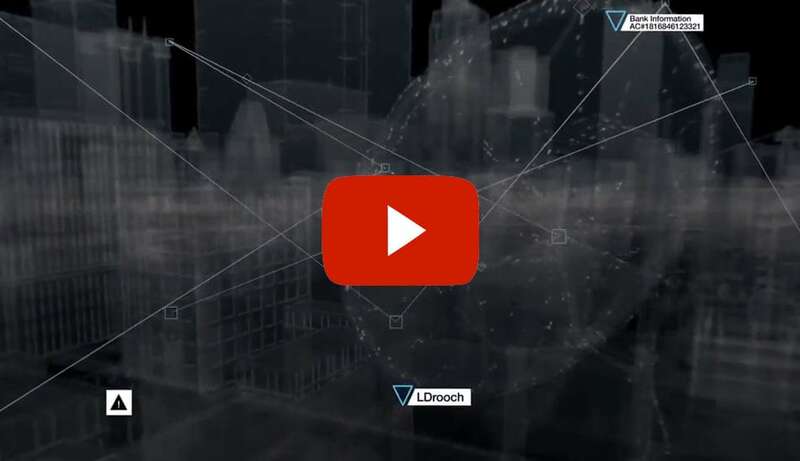 Set in a near-future Chicago, technology - and personal information - is controlled and monitored by the ctOS - the Central Operating System. 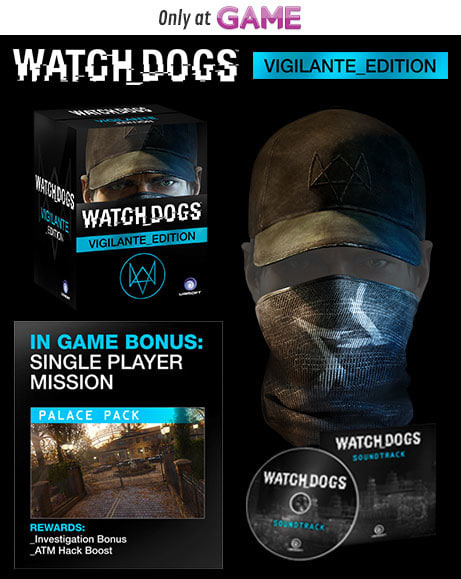 Into this world steps Aiden Pearce, a brilliant hacker and former thug, whose past led to a violent tragedy that changed him forever. 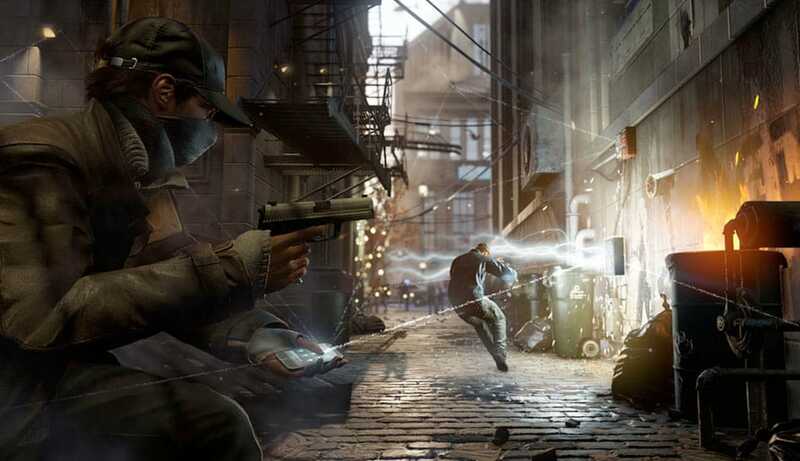 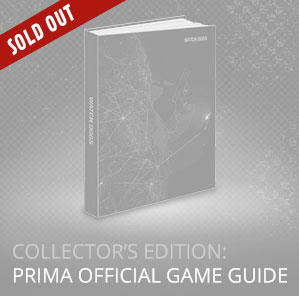 Take control of Aiden and hunt down those who hurt you, using your cyber-skills to hack the city and get your revenge. 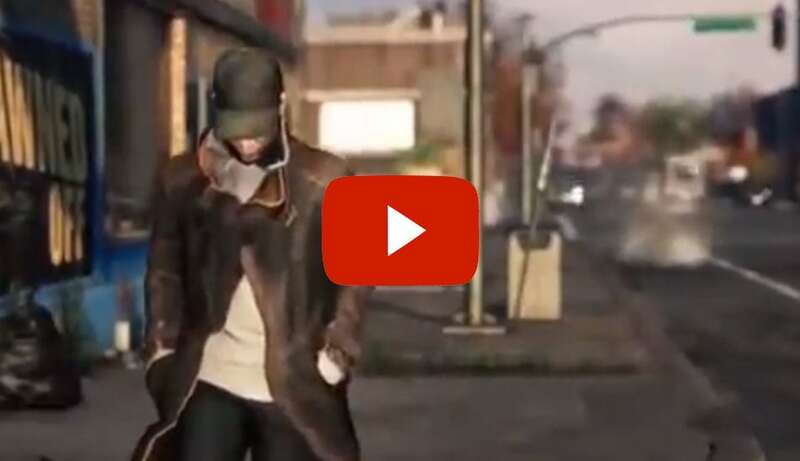 Experience an expansive Chicago powered by the new game engine, Disrupt, which creates a vivid, living city where each individual citizen has a unique identity and reacts intelligently to the world around them. 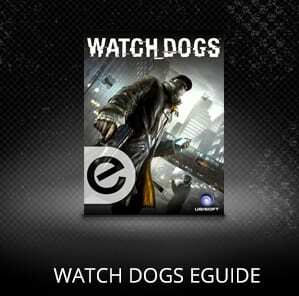 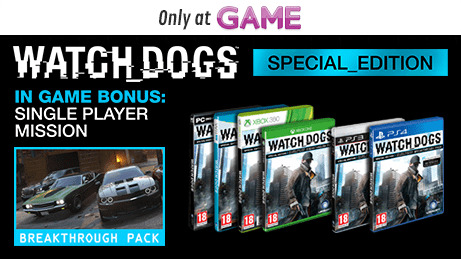 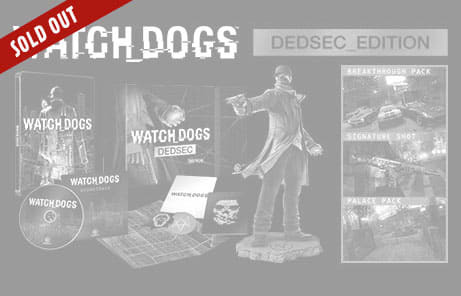 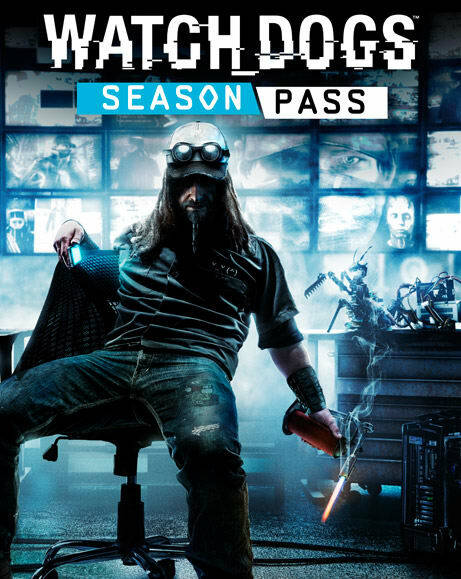 With a world dependent and interlinked by technology, Watch Dogs presents an open playground for a brilliant hacker such as Aiden Pearce; everything connected to the citys ctOS can become your weapon, trap your enemies in a 30-car pileup by manipulating the traffic lights or create localised black outs to escape undetected! 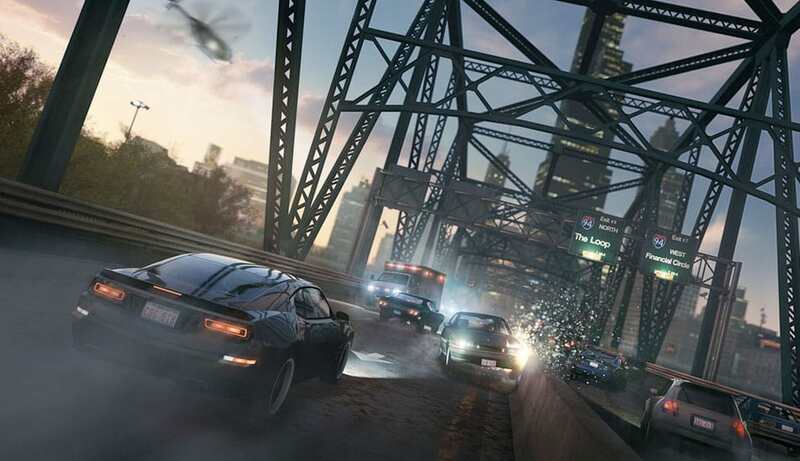 With over 65 vehicles to take control of and more than 30 weapons to master youll be sure to find a set-up that matches your preferred style of vengeance. 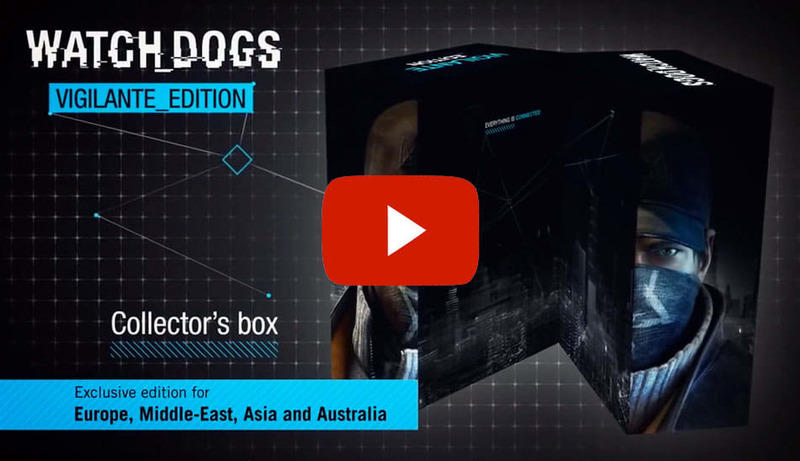 Experience exclusive content on PlayStation 4 and PlayStation 3 including 60 minutes of additional gameplay spread over 4 missions. 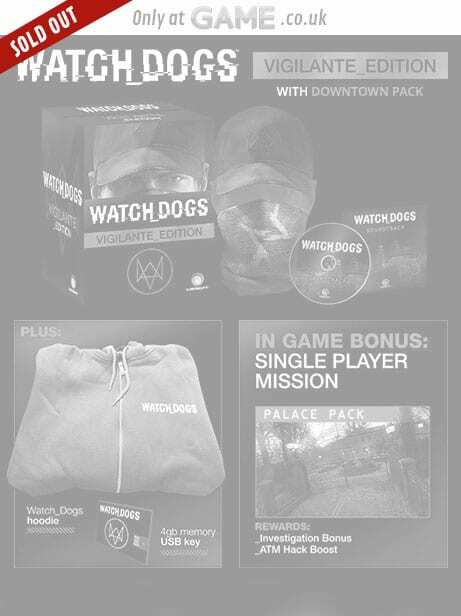 Upon competition of these missions you'll receive access to a unique White Hacker Outfit and other exclusive rewards. 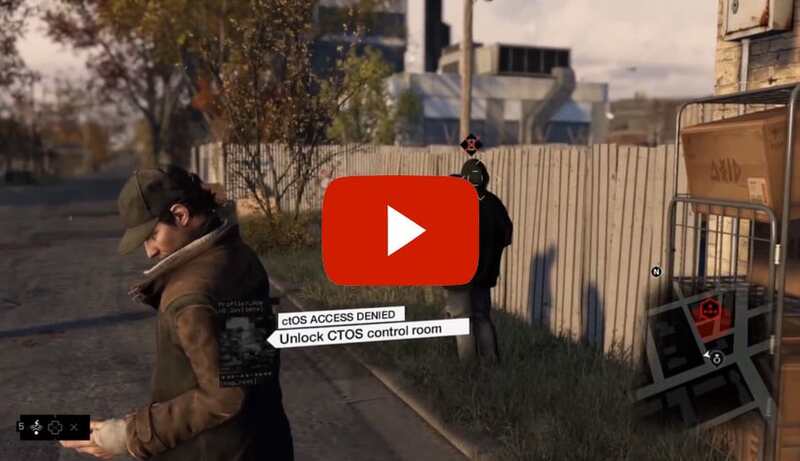 If that wasn't enough you'll also receive a Hacking Boost to give you an advantage over your enemies in the game allowing you to extend your hacking possibilities! 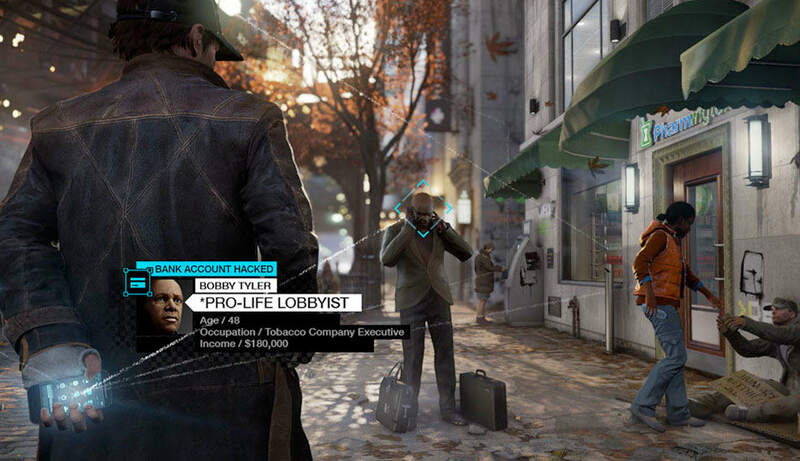 Ubisoft's unique blend of stealth, action and sandbox come together in the interesting open world adventure of Watch Dogs. 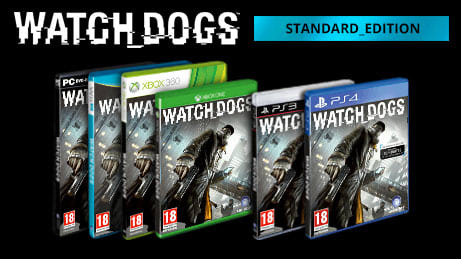 So whether you want to go in all guns blazing or sneak past your enemies, Watch Dogs gives you that all important power, choice. 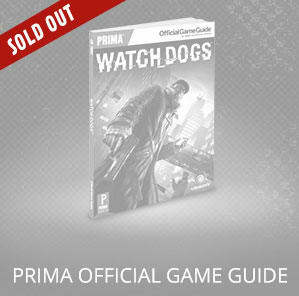 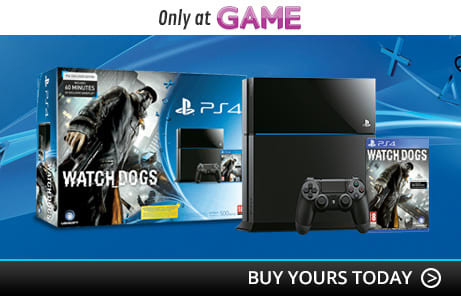 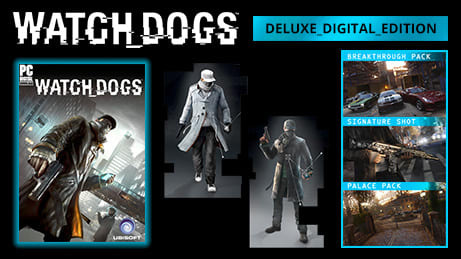 **The Wii U version of Watch Dogs will be available in 21/11/2014.